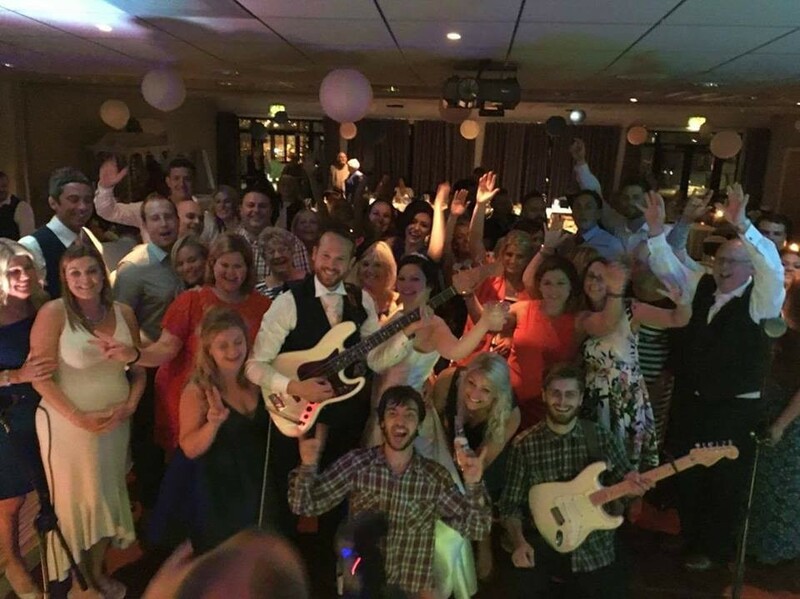 Renegades of Rock are a 3-piece band who provide the perfect live music for weddings and parties. Based in Bristol means they can easily cover the Midlands, South West and Wales and the boys are happy to take the RoR party wherever your wedding or event is. If you want a live band to create a genuine convert expereince at your wedding then these are the guys for you! Taking the best songs from the biggest bands on the planet, these boys have a passion for all things guitar and they love the greats! The Renegades of Rock boys want to make every concert a mini bit of history for you, your friends and family and what better way to do that than starting with songs from the biggest rock stars and pop stars ever to have graced the planet. From The Stones to The Beatles, Oasis to Nirvana, even modern day greats like Bruno Mars are crammed into their repertoire. 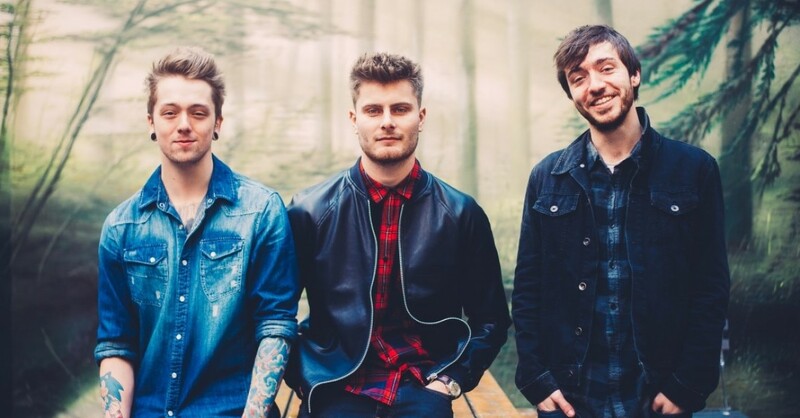 If you are looking for a band that full of energy, a lot of fun and take a lot of pride in what they do then Renegades of Rock are a perfect fit. Friendly, professional and lively... Renegades of Rock come ready to play! Renegades of rock had the dance floor rocking from start to finish. My wedding guests absolutely loved every tune. Highly recommend if you want to party hard and raise the roof!